Abbotsford, BC, Canada is an agricultural hub and a sporting and adventure destination in the region. The Fraser Valley community is surrounded by the Cascade and Coast Mountains situated in a low lying floodplain known as the Sumas Prairie. 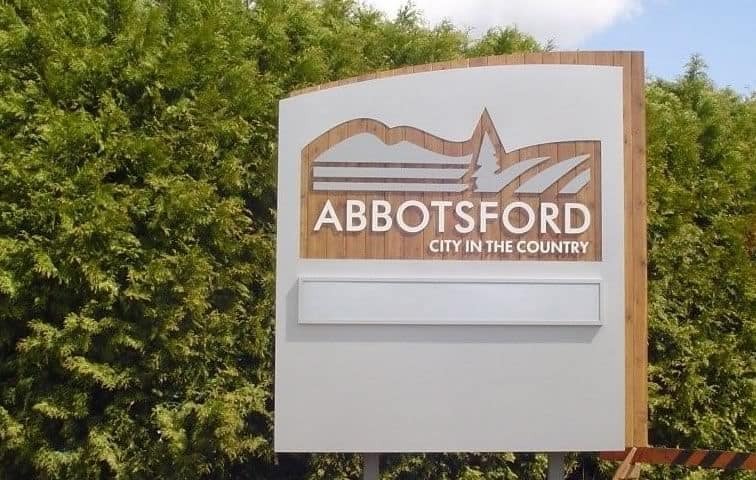 Abbotsford, to some, is referred to as the, "City in the Country". A few of the more popular, some would say best, activity destinations and sightseeing highlights located in and around Abbotsford, British Columbia includes the Clayburn Creek Park and Trail, Clearbrook Park & Downes Bowl Trail, Discovery Trail, Abbotsford Dyke Trails, Fishtrap Creek Park, Sumas Mountain, Mill Lake Park and Willband Creek Park. What are the Accommodations, Services and Amenities in Abbotsford, BC? Abbotsford places to stay, services and amenities important to travelers include accommodations (hotels, motels, inns, bed and breakfasts (B&Bs), vacation homes, cottages, cabins, lodges, hostels), spas, campgrounds, tours, guides, outfitters, attractions, big box stores, nightclubs, restaurants, laundromat, coffee shops, wineries, breweries, grocery stores, pubs, liquor store, banks, gas station, gift stores, and internet service. There are sightseeing attractions, historical sites, entertainment venues, and cultural events in and around Abbotsford, British Columbia. Some of the top museums, art, entertainment, and culture to visit includes Clayburn Village, Mennonite Heritage Museum, Reach Gallery Museum, International Friendship Garden, Trethewey House Heritage Site Museum, Clayburn Village Museum, Abbotsford Art Gallery, and the Abbotsford Sports Hall of Fame. 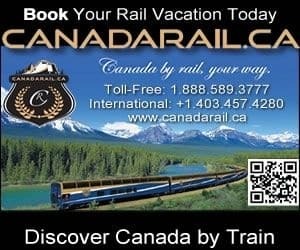 How Do I Get To Abbotsford British Columbia? Transportation services getting to and from Abbotsford, British Columbia include the main highway of course (Hwy #1), and then there is taxi, bus, car rental, marina, rail, the Abbotsford Airport and the Vancouver International Airport (1 hour 12 minute drive - 83 kms) and the BC Ferries (59 minute drive - 83 kms). eh! Plan to Visit Abbotsford, BC today.